YouView has rolled out on-demand service My5 on its platform, replacing the old Demand 5 service. Channel 5's catch-up service has led a double life across various platforms in the last two years, with the old Demand 5 service and branding surviving on platforms such as YouView, while the newer, next-gen My5 service launched on other devices. The newer My5 service combines catch-up from Channel 5's family of channels with that of A+E Networks UK's Blaze channel. 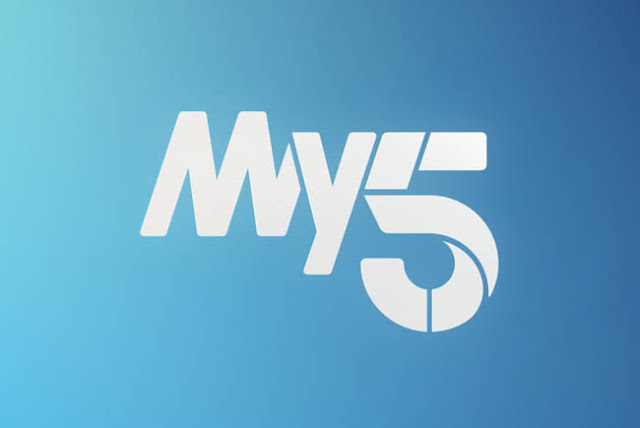 From mid-January, the My5 app will also include content from new channel 5PRIME, which will offer premium drama and factual programming. The update for the My5 app on YouView rolled out on Thursday. Some devices may still display the old Demand 5 tile, but will load My5 instead.